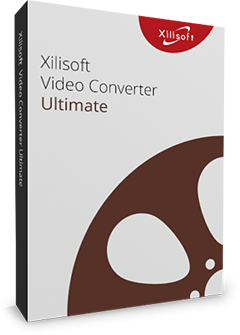 Supports MP3, WMA, AAC, WAV, CDA, OGG, FLAC, APE, CUE, M4A, RA, RAM, AC3, MP2, AIFF, AU, MPA and AU audio format as input; convert music files to ringtones in MP3, WAV, M4R, AMR, M4A or OGG format. This Mac ringtone maker can also make ringtones from video files such as AVI, MPEG, WMV, DivX, MP4, H.264/AVC, AVCHD, MKV, RM, MOV, XviD, 3GP and many others. 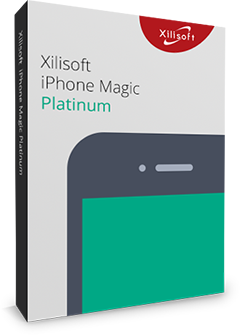 Create ringtones for almost all mobile phones including the iPhone, Google phones, Windows Mobile devices, BlackBerry, and other mobile phone models and brands. Clip segment from media file to millisecond precision and make it directly into a ringtone. Add fade-in and fade-out effects to create personalized ringtones. Choose the required format, adjust the bit rate, sample rate, audio channel, and set the ringtone volume to customize the output ringtone. Check before You MakePlay file/clipped segment with the built-in music player before making. 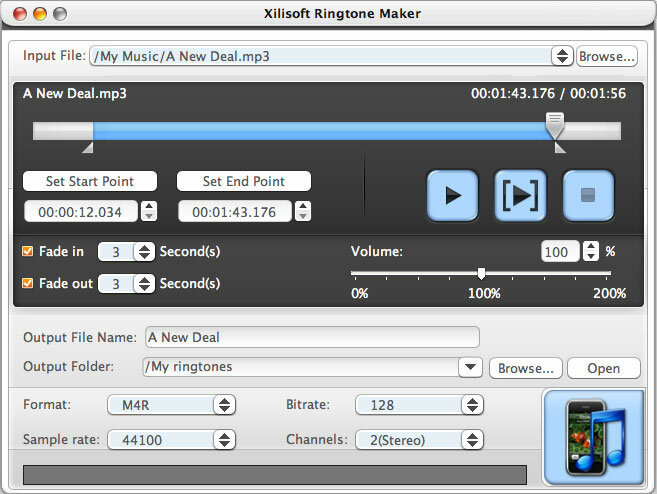 Concise interface design makes Xilisoft Ringtone Maker for Mac incredibly easy to handle. Interface available in multiple languages: English, German, Spanish, Japanese, French, and Chinese.